Pyrex 20 Piece Storage Set With Color Lids Just $13.79! 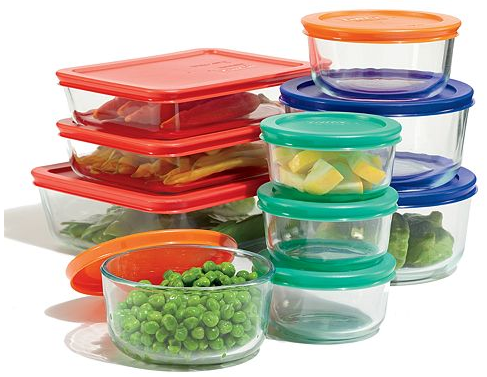 You are here: Home / Great Deals / Pyrex 20 Piece Storage Set With Color Lids Just $13.79! I love these Pyrex dishes, I have a set and sometimes I just prefer the glass over plastic :)!